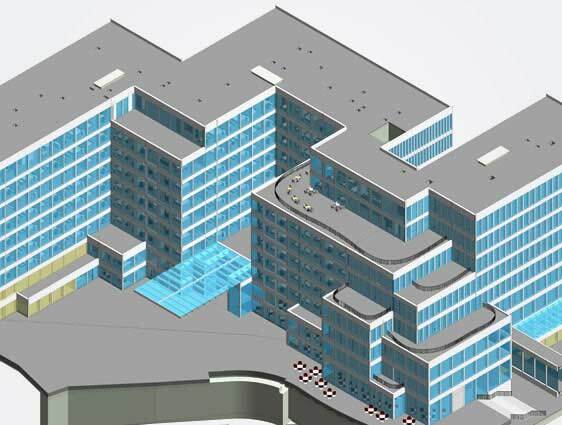 We support general contractors to plan and complete building construction and infrastructure development projects, of multiple complexities, on time through our expertise in BIM implementation. 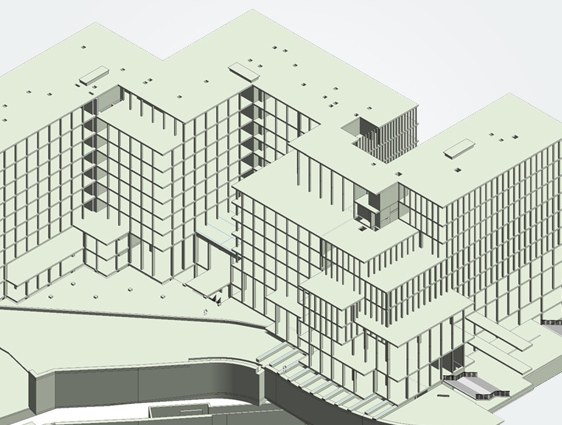 We extend our BIM experience to support general contractors, right from structural and architectural modeling to MEP coordination and cost estimation. We develop intelligent 3D BIM models, detect clashes & reduce chances of errors and wastage across the building development project cycle. 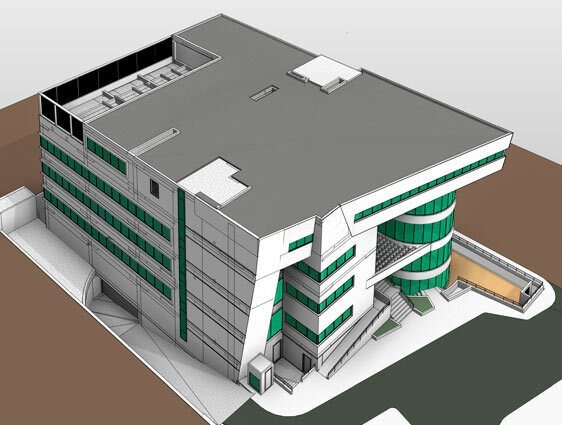 With better collaboration between multiple stakeholders, we provide BIM models and drawings throughout the design, fabrication and installation stages for commercial, industrial, educational and healthcare building projects. Our team of qualified architects, engineers and BIM specialists collaborate to bridge the communication gap between architectural, structural and construction functions. We deliver 2D drawings, 3D models and 3D renderings as well as perform energy simulations on behalf of contractors, and help them in taking informed decisions to reduce cost and complete projects on time. With construction planning, scheduling and cost estimation, we further aid general contractors to efficiently execute construction processes within budget constraints. 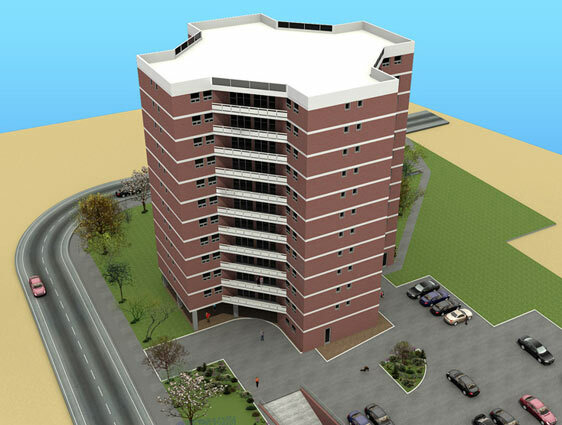 We make use of drafting and modeling tools like AutoCAD, Revit, STAADPro along with NAVISWORKS for clash detection and Tekla for structure modeling and analysis. With an overall experience of 20+ years in the AEC industry, we have remained a valuable partner to general contractors globally for BIM implementation and coordination.